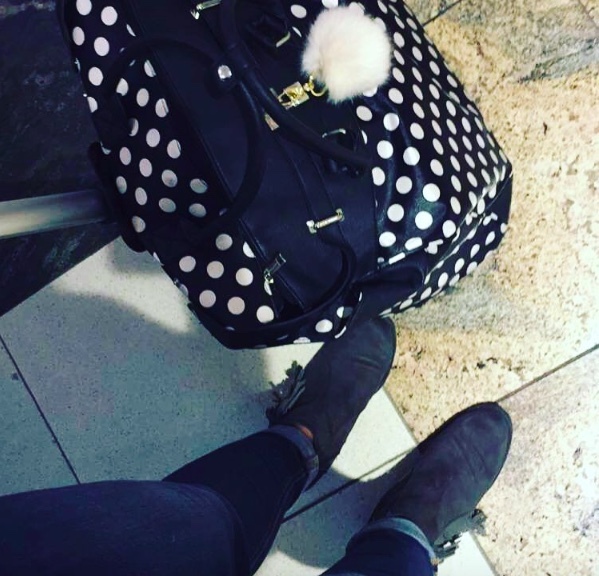 As I unpack my bag from my trip where I returned home for a whirlwind weekend, I check off a few things from my ultimate travel beauty list. 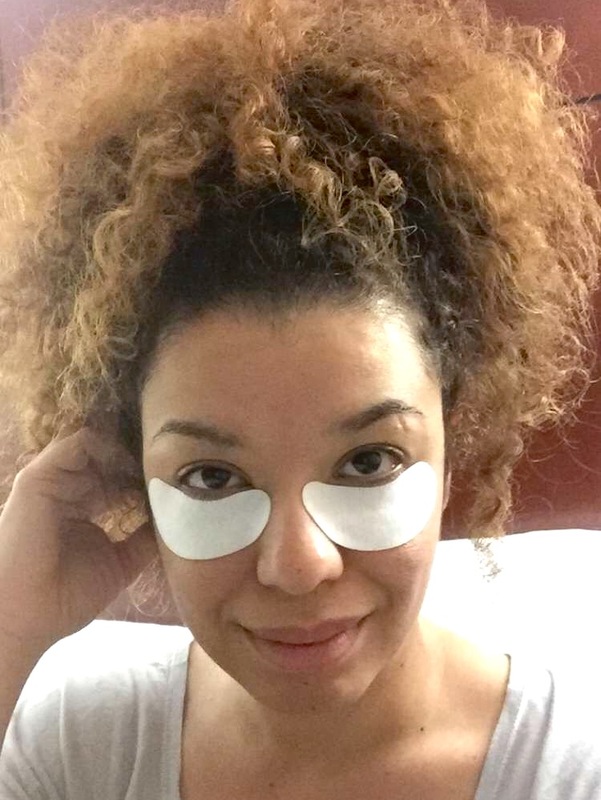 The only way I survive short trips like this and be able to show up to work looking refreshed and rested is by using my simple hacks. 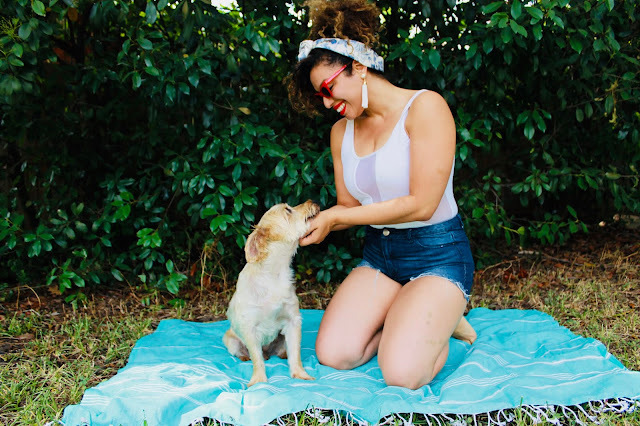 Casper, the sleep startup that created the perfect mattress, sheets, and pillow for everyone, recently started a fun project with bloggers and Pinterest where we share our morning after beauty hacks. It's a perfect fit since my short, but very fun weekends home do involve libations and little actual rest. Since, today is National Margarita Day, well you know what that means! This may be the most important tip. During your travels it is of absolute importance that you maintain yourself hydrated. I always drink plenty of water on my plane ride, the morning after and of course, while I'm out and about. When you have a short period of time in a location, sometimes we forget to drink water because we get so caught up in back to back activities. 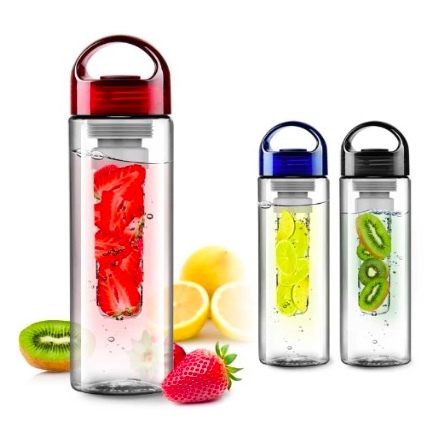 I like to travel and hang with a fruit infusing bottle. It makes drinking water fun and it's so healthy with all the antioxidants in the organic berries I use. (Also, drink plenty of water if drinking alcohol on your weekend getaway. If you have a glass of water after every glass of wine, you can avoid getting more than tipsy and that hangover headache won't creep up). 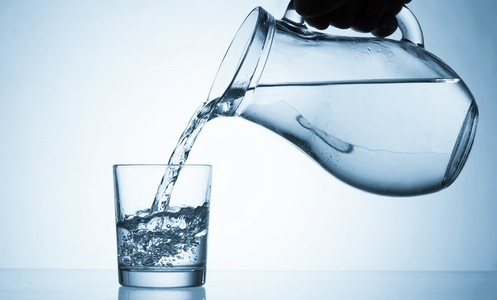 Make sure you drink water first thing in the morning, to hydrate your organs and flush out toxins. 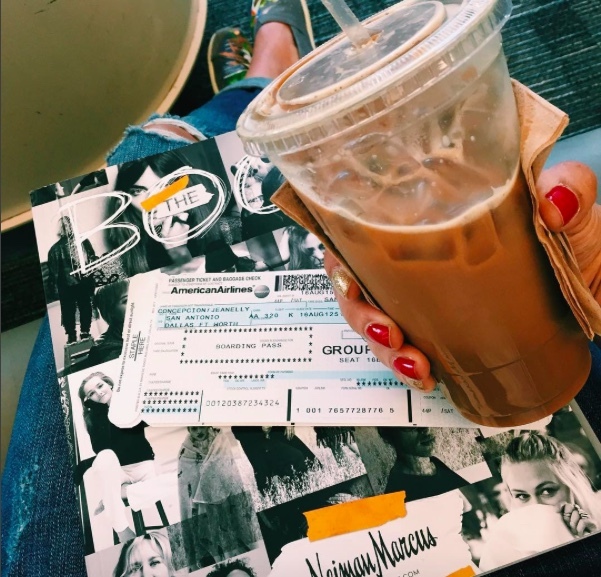 My life on a plane is basically fueled by coffee. These weekend getaways can get pretty busy for me. My husband, friends and religious activities pretty much occupy my entire time when I fly back home. My goal is to get in as much time with everybody as I possibly can. Coffee is crucial for me to maintain my energy, and even more important after a night on the town, since I usually have to travel back to my work location that very next day. But there's also another way I use coffee in my routine. 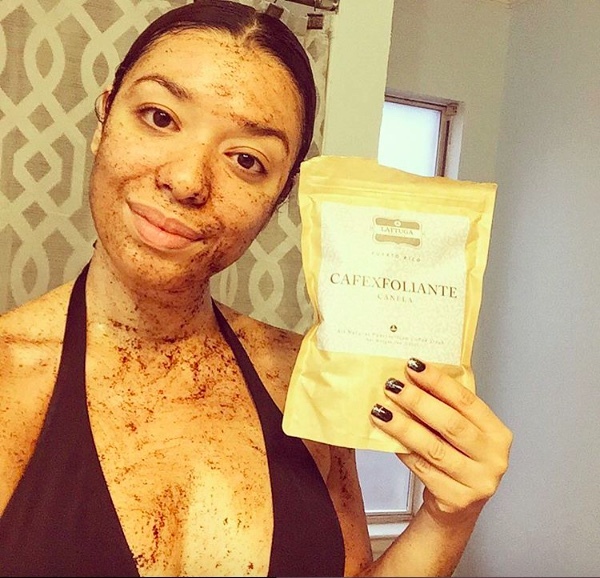 The morning after a fun night, I like to exfoliate my skin with an invigorating coffee scrub. I shared Lattuga Organics Cafexfoliante on my last Youtube Winter Faves video. I'm HOOKED on the Orange/Papaya coffee scrub. 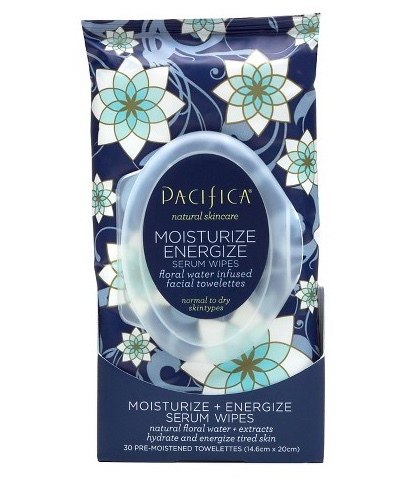 It's an incredible picker upper, plus it leaves my skin incredibly soft and lifted, like I just left a spa! 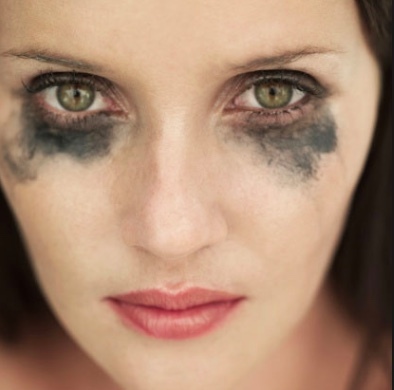 Ladies, we all know how important it is to remove your makeup before going to bed. Your skin suffers when the makeup stays on for all those hours, eye makeup can get into your eyes, causing irritation, and leaving mascara may even cause loss of eyelashes. Now, if the night was too much fun and you just crash with your full face on, never fear. 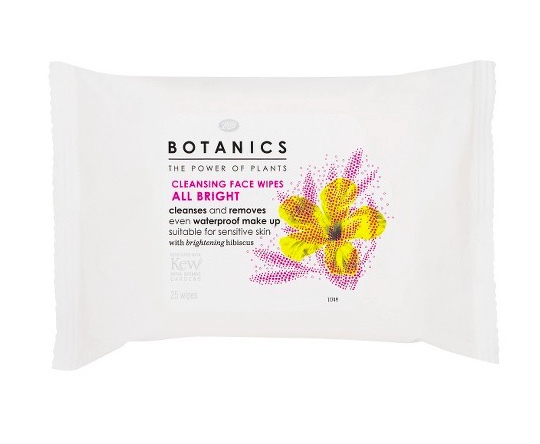 There are some makeup removal wipes that also refresh and revitalize you. That night on the town, little sleep and pressure changes on the flights really make my eyes super puffy. I use 2 things that my eyes simply cannot live without. 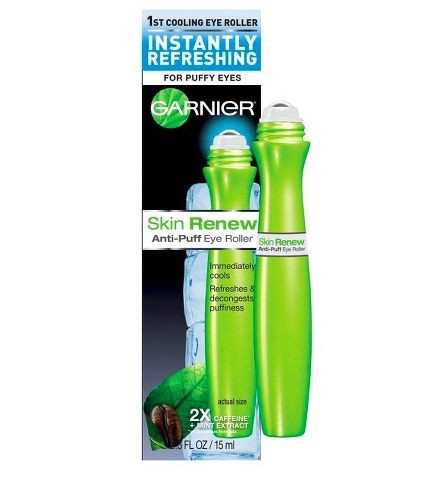 The Garnier Anti-Puff Eye Roller is a true lifesaver. It works better than the old trick of using hems cream to de-puff those eyes. 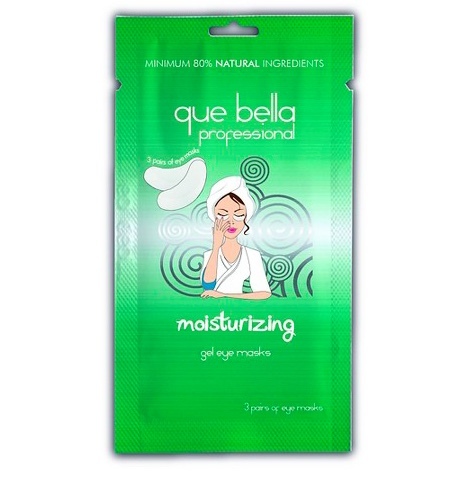 I recently discovered the Que Bella hydrating eye masks. They work like a charm when I travel and want to be look "impossibly fresh" the next day. Hope my tips help you guys. They certainly work for me! Really enjoyed reading this. Would love it if you could check out my LFW lookbook! Coffee and water are huge for me too! Oh the blues! This is awesome. Great tips! I should really take care of my eyes especially as I get older! Great post, Jeanie! I agree with your tips here, especially on drinking water! It's so important to remain hydrated, especially when traveling, since the skin is subjected to constant change in temps and conditions; hydrating can certainly help in maintaing the skin's moisture. Great post, beautiful! I hope you're having a great day so far and thanks so much for sharing! wow nice post, great tips! Love those tips :) Bisous, Sand.